As experts with a long history of processing and analysing collision and casualty data, the focus of the analytical team’s work is on the production of high quality research for a range of clients. These research projects range in scope from small scale insight into specific casualty issues at a local level through to national analyses which are subsequently used in policy development. Through working with local authorities, police, fire and rescue services, national charities and commercial organisations over the past few years, Agilysis have developed a suite of analytical products, including Insight Studies. 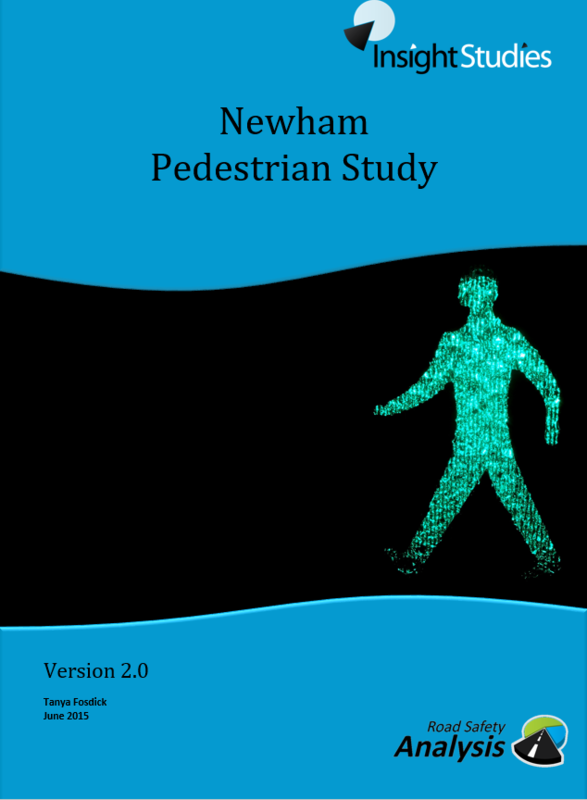 Extensive use is made of cutting edge socio-demographic and geospatial techniques, as well as a comprehensive examination of road casualty profiles to develop a greater understating of those injured on the roads. We highlight communities most at risk and identify areas where casualty profiles match those seen in the data. 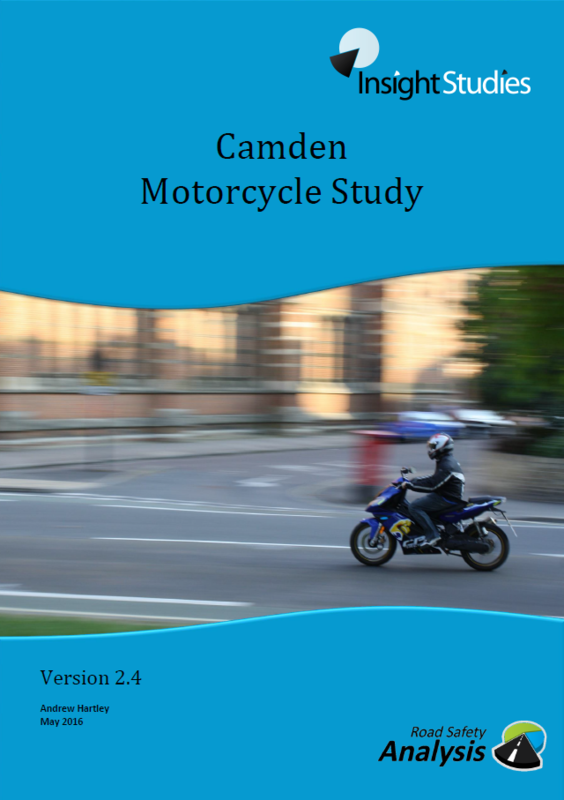 Insight Studies are comprehensive and reliable foundations for developing interventions which target a specific local road safety issue. They provide practitioners with the exhaustive knowledge and socio-demographic insight required for specific evidence-based ETP schemes which are truly effective, efficient and evaluation ready. Insight Study specifications are customised to suit client needs, reflecting the outcomes of initial consultation. Extensive use is made of cutting edge socio-demographic and geospatial techniques, as well as a comprehensive examination of road casualty and contributory factor data. Insight Studies can be used to translate this intelligence into viable intervention planning guidance. 1How does the commissioning process work? The Insight Study process begins with dialogue between the client and expert practitioners, often based on prominent topics identified from an Area Profile. Agilysis then conduct a targeted investigation into the issue, concentrating on a specific type of risk, road user group and/or demographic category. 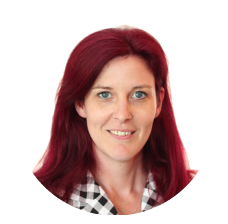 Care is taken to maintain constant communication with the client, to ensure that the Insight Study will provide relevant intervention planning guidance. 2What is covered in the data analysis? 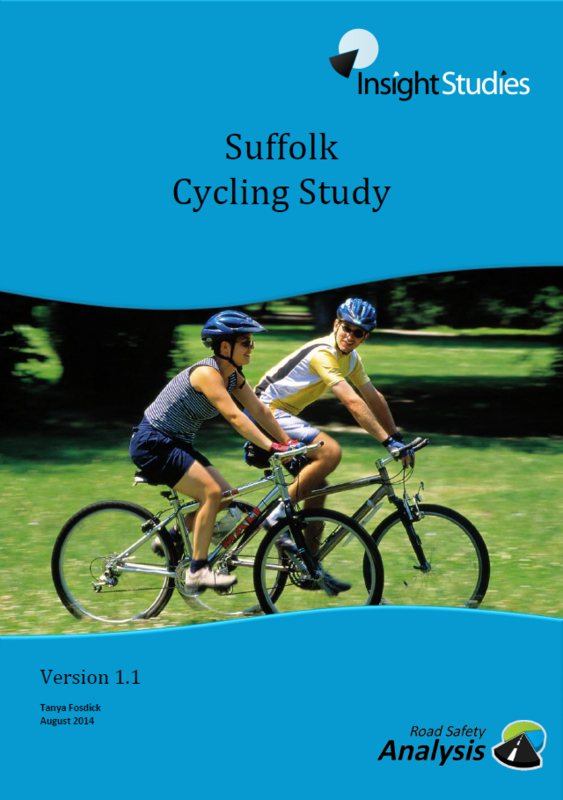 Each report contains an exploration of the extent of the road risk issue in question, which will include looking at severity and trends over time, and may also involve comparison with other road users and other areas. Population data is used where applicable to put the issue into context. Temporal analysis identifies the time of day, day of week, month of year and lighting and weather conditions when peaks occur for the topic road user. Indices can be created to determine whether the peaks are indicative of the general trend for the road user or if there are different local trends. 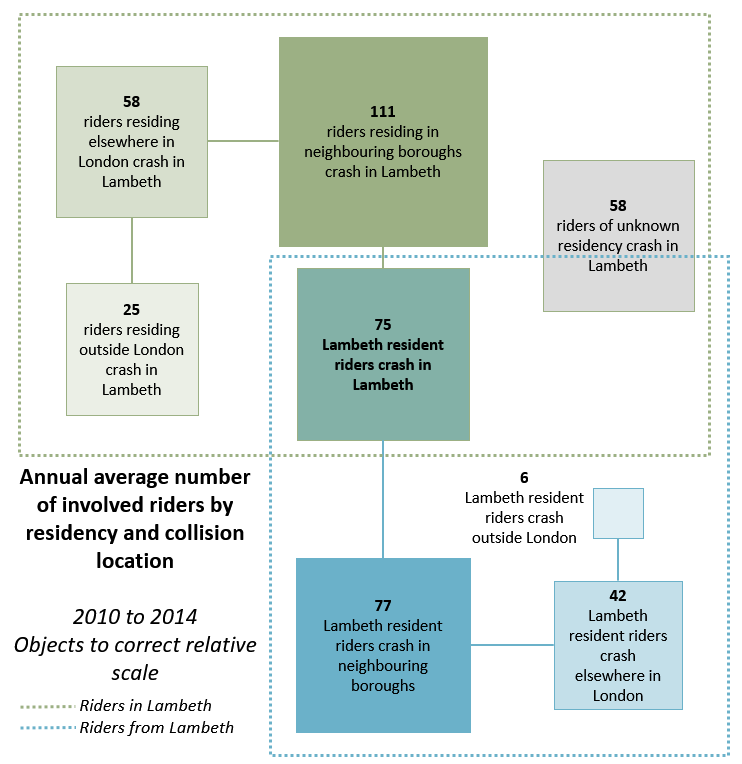 The road characteristics of where the topic road user was involved in collisions is reviewed. The analysis can include road class, road type, junction analysis, location and route analysis. It is beneficial to understand which other parties are involved in collisions with the topic road user; how many vehicles were involved; vehicle manoeuvres; and contributory factors. It is essential to understand more about the people involved in collisions, including information about their everyday lives, as well as demographics. This section can look at age and gender, using benchmarking data (such as population or other geographical locations) to understand whether the target audience is typical. There are a variety of other fields which can be analysed, where appropriate, including journey purpose, distance from home and home location. 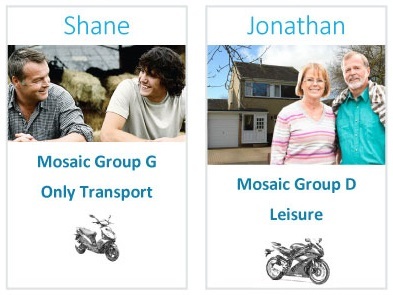 Mosaic socio-demographic profiling, alongside the Index of Multiple Deprivation brings clear insight into the types of people who are over-represented in the data and who are at greatest risk. Following the analysis of risk, it is necessary to combine the elements of casualty and collision profiling to create a persona or personas which capture the key characteristics of those communities or groups most at risk. Although a persona will not typify all, or perhaps even a majority of those involved in collisions, it should represent a substantial proportion of those who are most vulnerable. The analysis of the socio-demographic data as well as the collision information allows a picture to be built up of the topic road user. 4How will this help me develop suitable interventions? In order to put collision and demographic findings into context, a review of evidence related to the topic user group may be conducted. The evidence can be used to reinforce the findings or to show how an area differs from the norm. A synthesis of existing schemes aimed at the target audience may also be included, to provide inspiration for interventions.